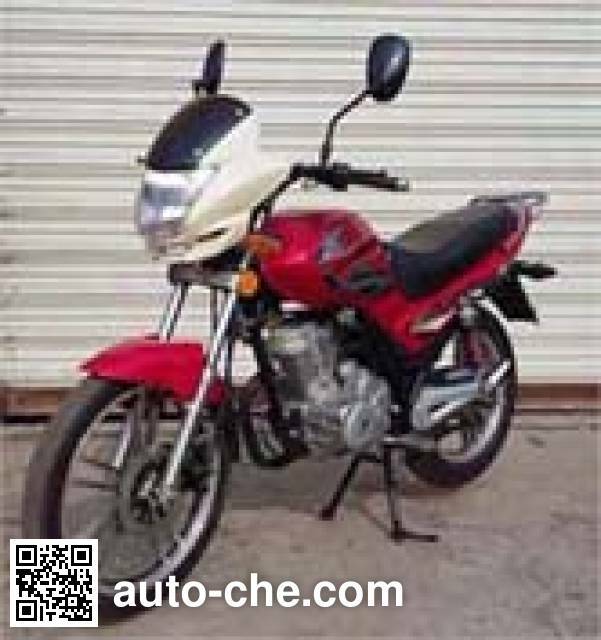 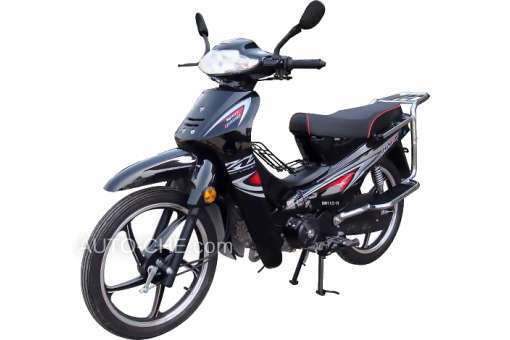 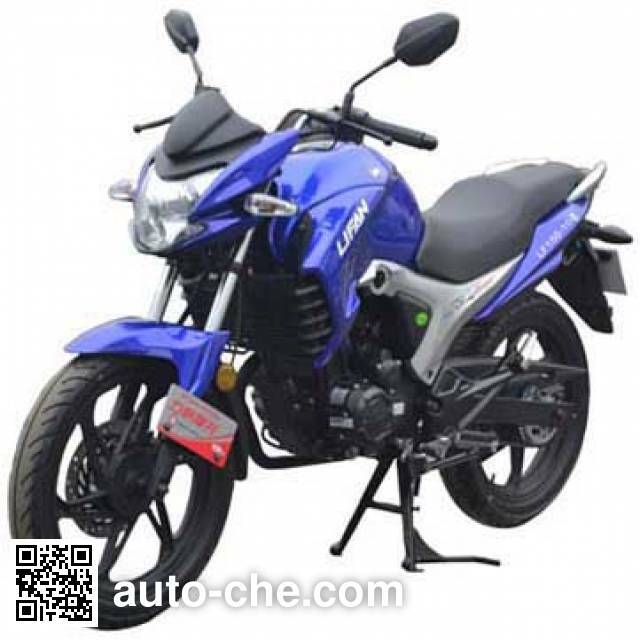 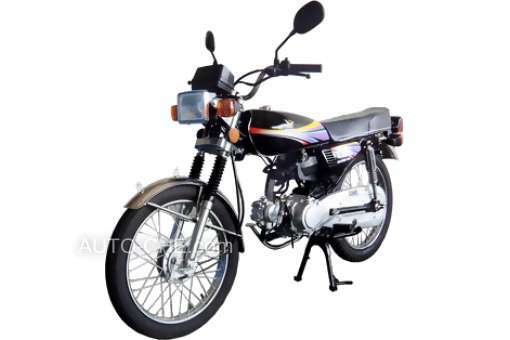 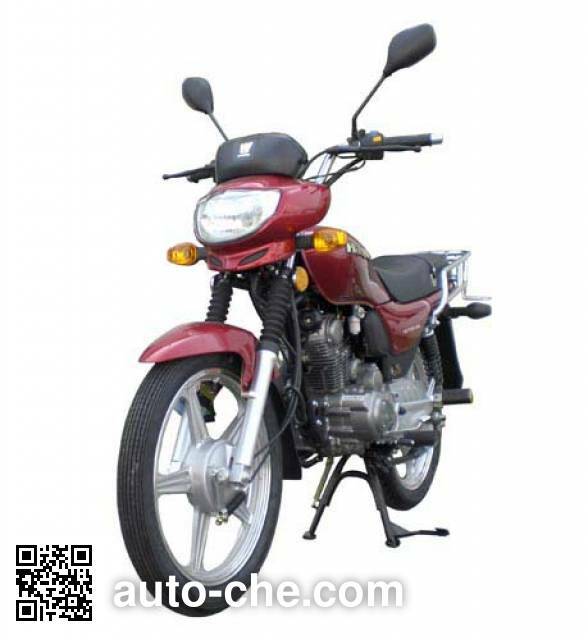 Lifan LF150-10B motorcycle manufactured by Lifan Industry (Group) Co., Ltd.
Lifan Chinese motorcycle LF150-10B manufactured by Lifan Industry (Group) Co., Ltd. (a manufacturing enterprise in Zhongqing, Chongqing Municipality, China; manufactures a range of Lifan, Honlei two-wheeled / three-wheeled vehicles, including motorcycles). 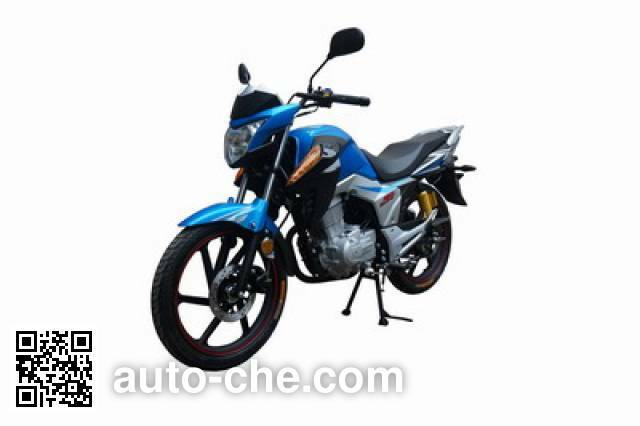 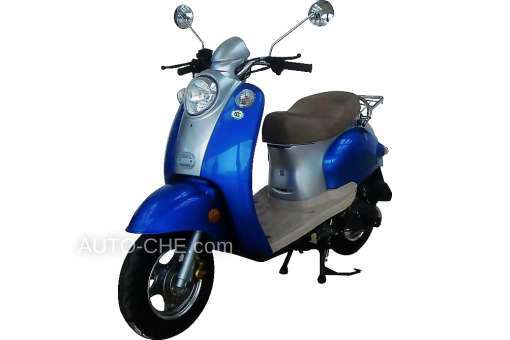 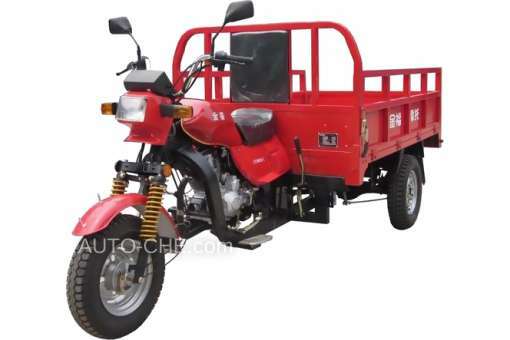 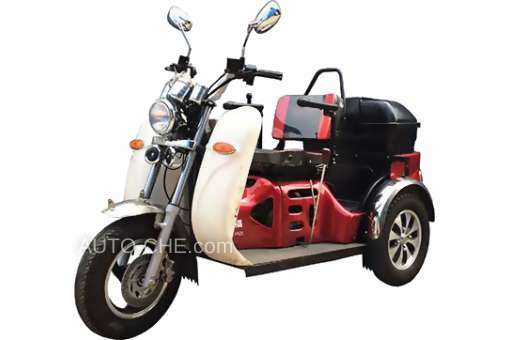 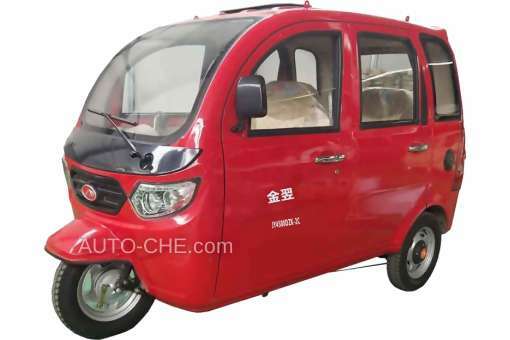 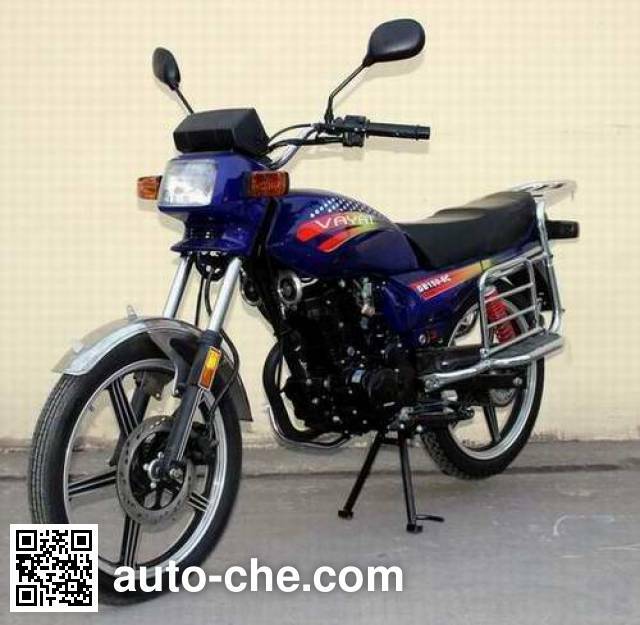 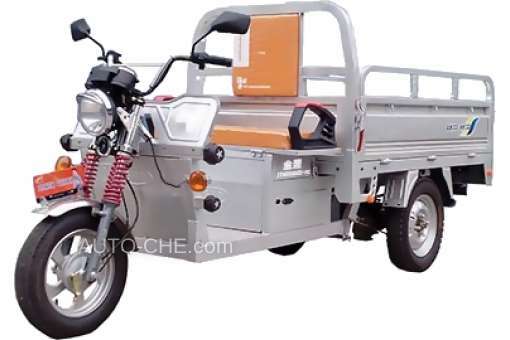 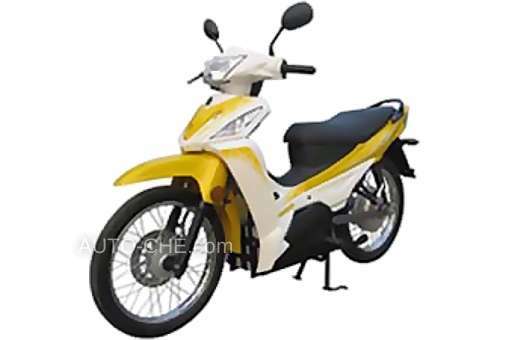 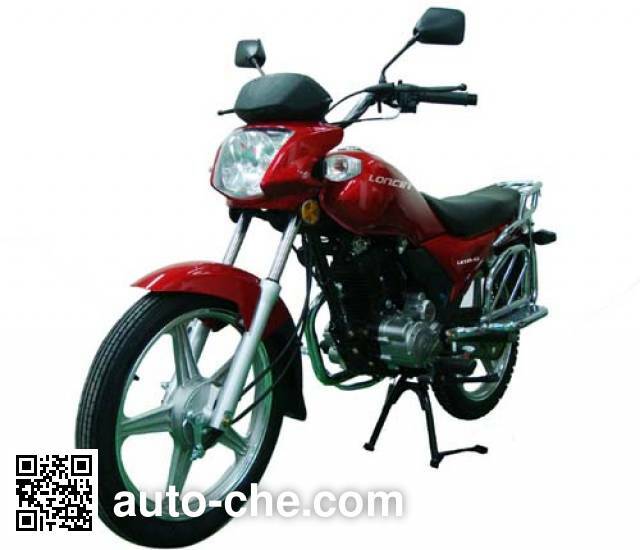 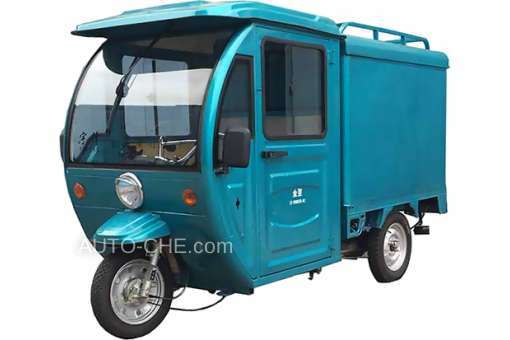 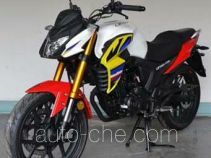 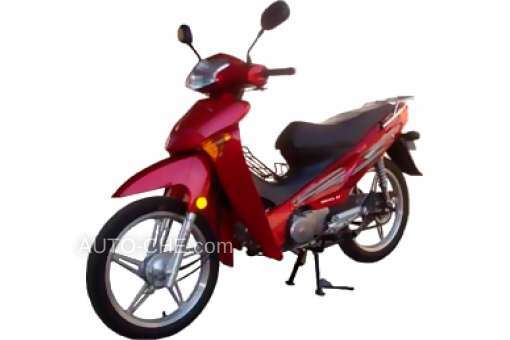 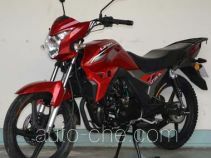 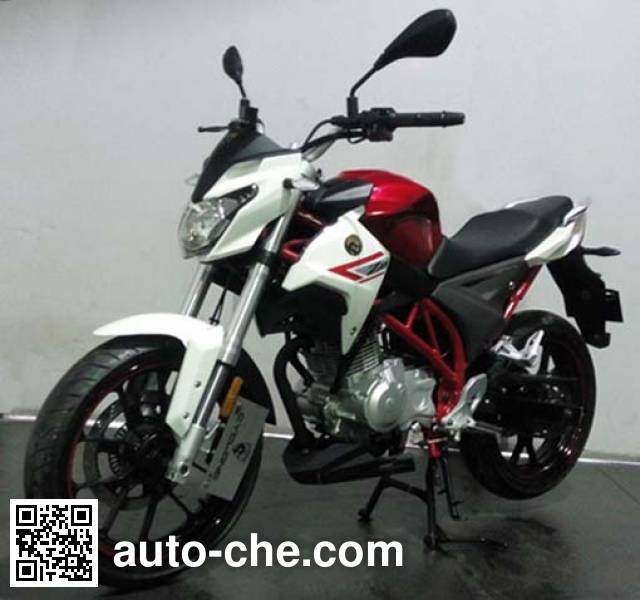 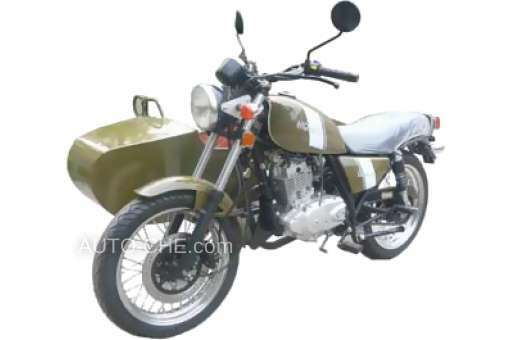 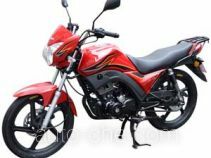 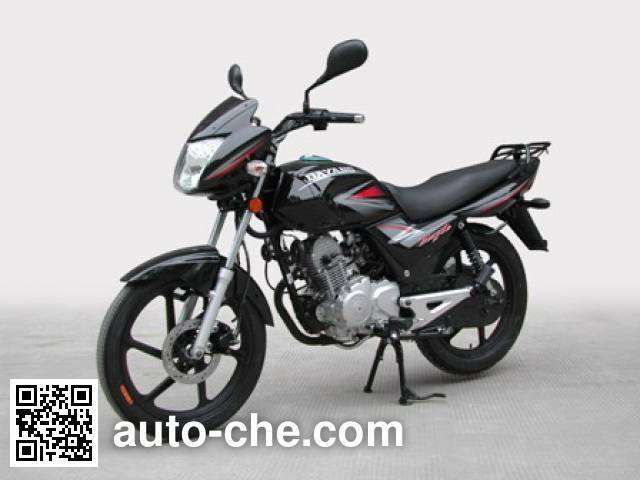 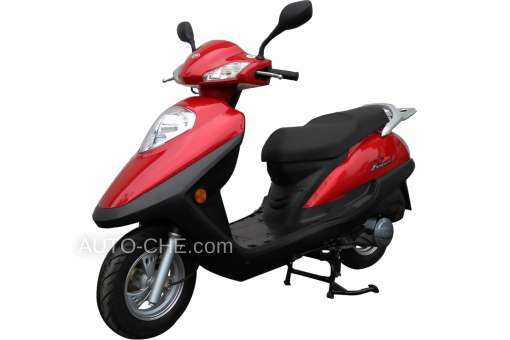 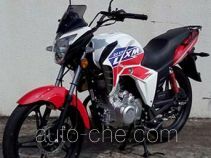 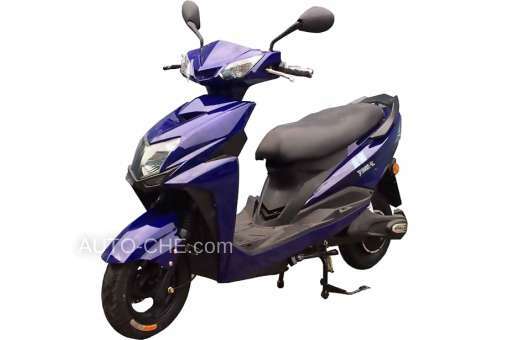 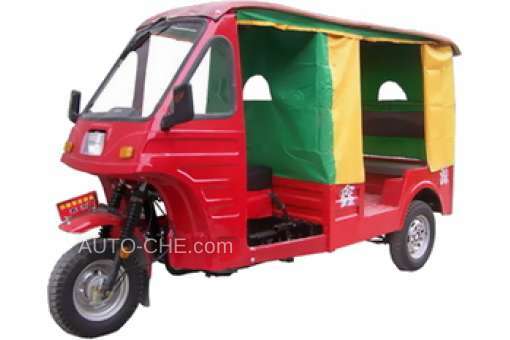 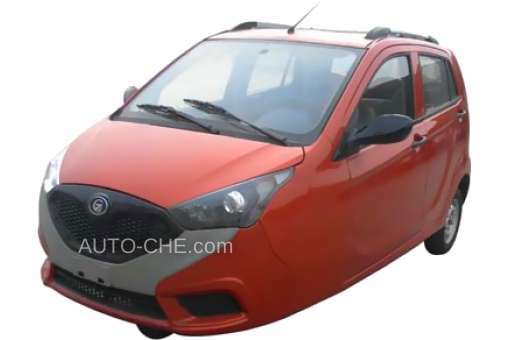 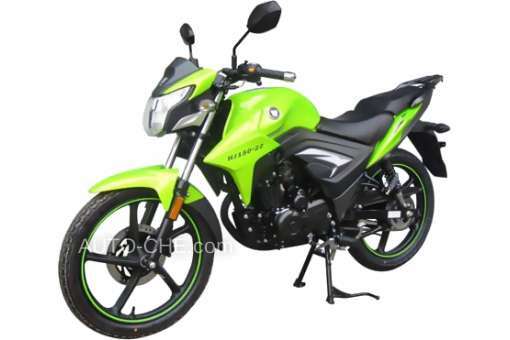 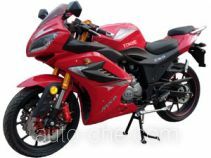 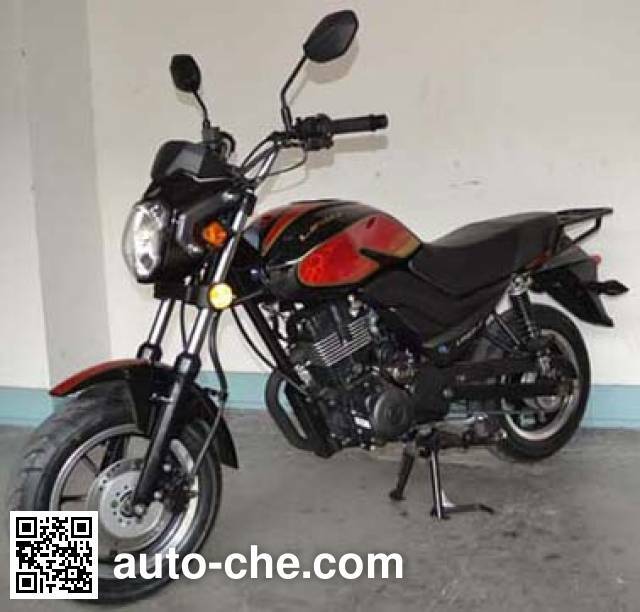 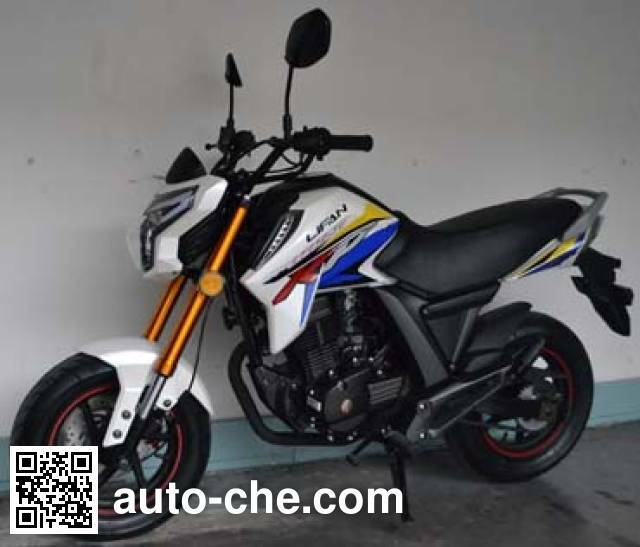 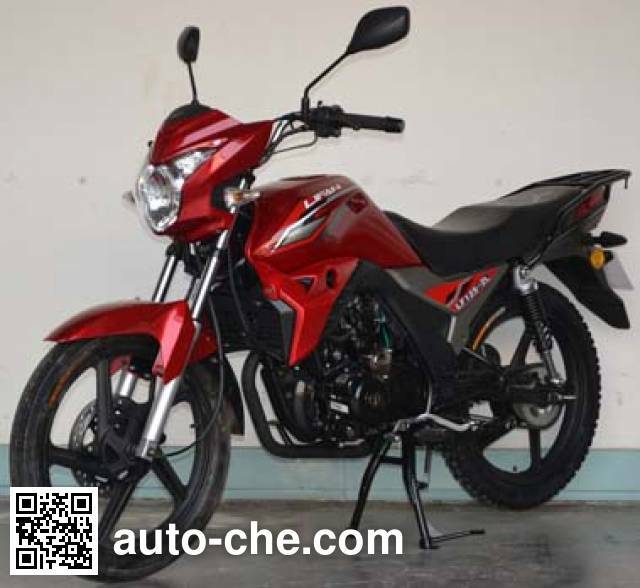 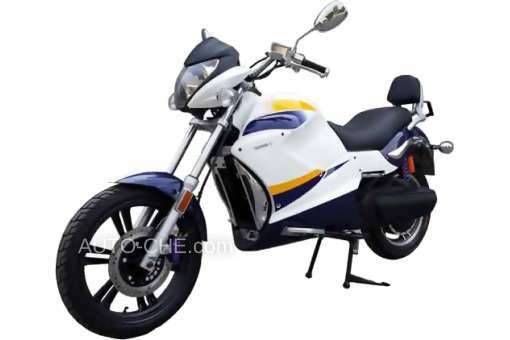 Curb weight is of the Chinese motorcycle 138 kg, engine: 158MJ, max. 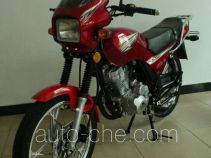 speed is 95 km/h, passenger capacity is 2 (incl. 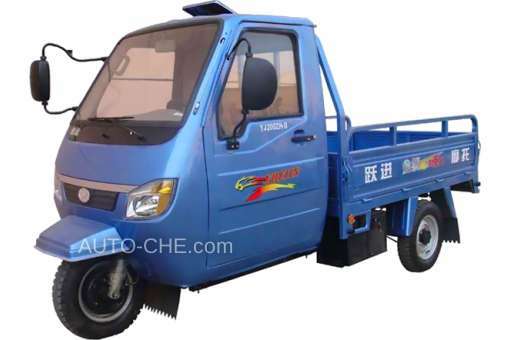 driver), gasoline, tires are front 80/100-17 rear 110/80-17, front 80/100-17 rear 110/90-17, front 90/90-17 rear 110/90-17, front 80/100-17 rear 120/80-17, front 90/90-17 rear 120/80-17, gross vehicle weight is 288 kg, wheelbase is 1330 mm. 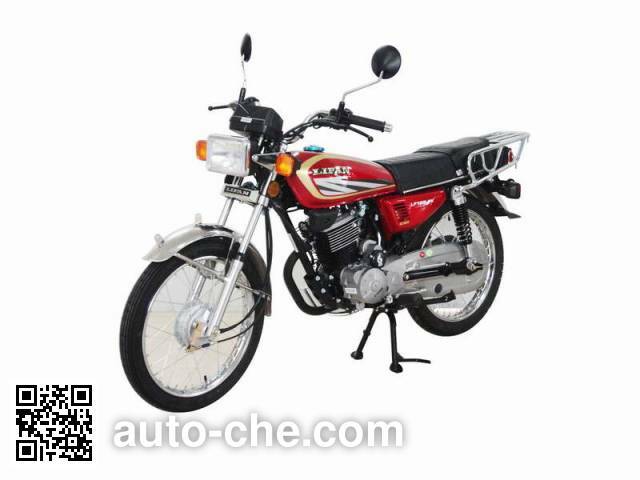 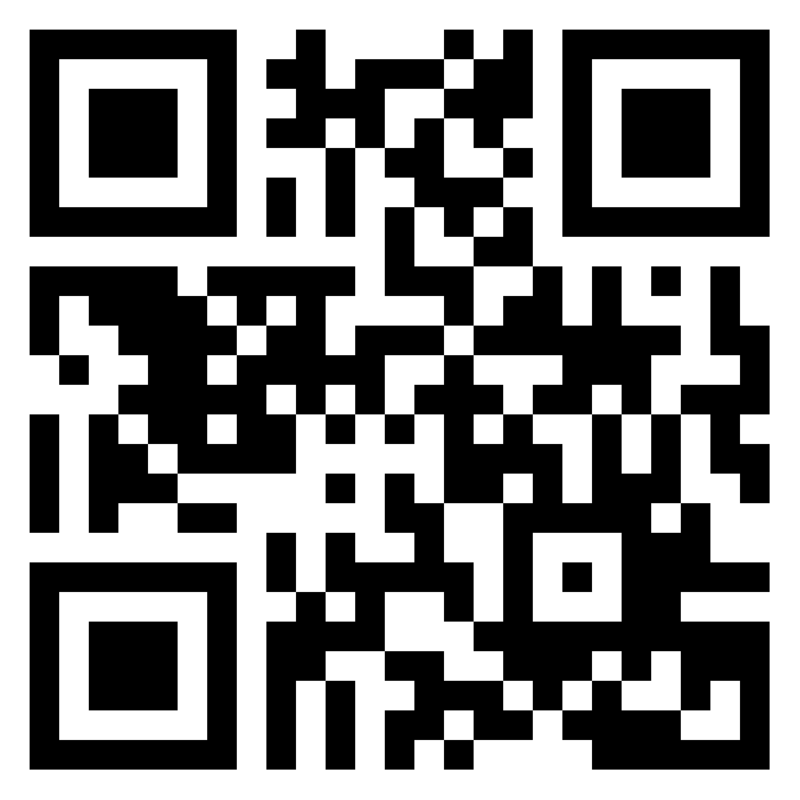 Manufacturer Lifan Industry (Group) Co., Ltd. 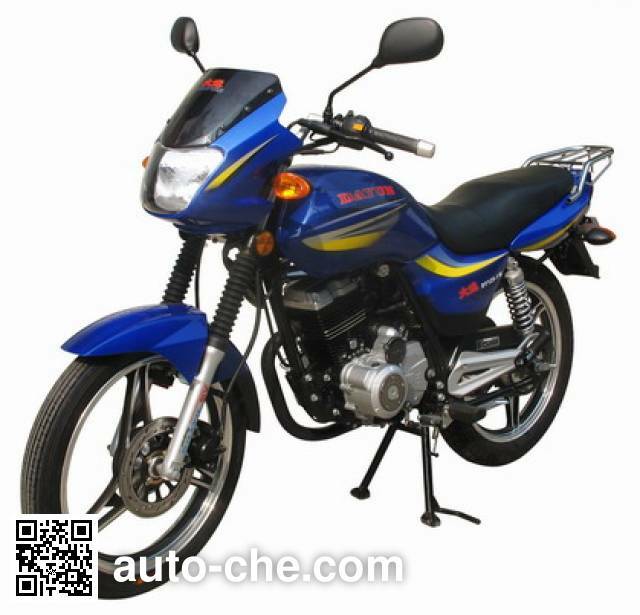 This product production address for the "Beibei District of Chongqing City Caijiagang town Fengqi Road on the 16th"